By establishing endowments for these programs and institutions the Foundation aims to ensure each is sustainable and has the resources necessary to tackle challenges and respond to community needs. 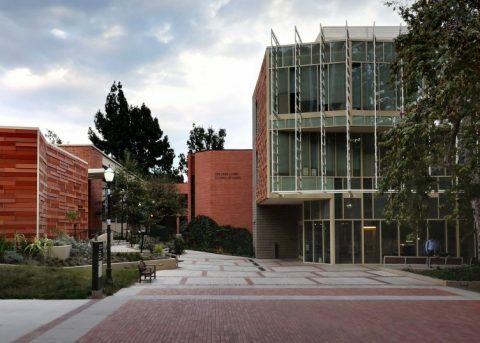 The UCLA Herb Alpert School of Music, founded with an endowment from the Foundation in 2007, aspires to educate the whole student through productive collaborations between performance and scholarship and preparatory training for a broad range of careers in music. 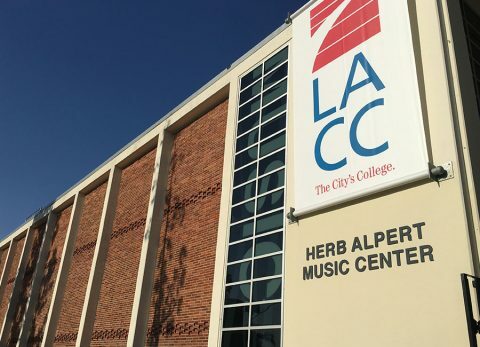 In 2008, through an endowment from the Foundation, the school of music at CalArts was named for Herb Alpert. 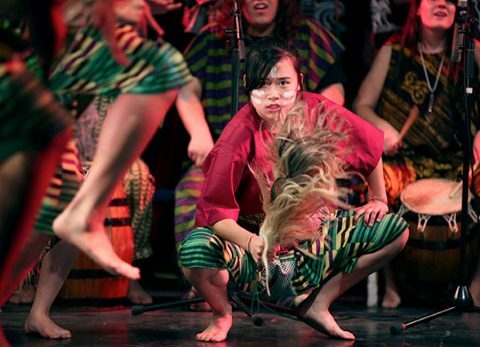 This gift continues to support music scholarships, endow three faculty chairs, and fund faculty programs at a school known for its rigorous training in a variety of musical styles and cultures. In 2016, the Foundation created an endowment to provide music majors at LACC tuition–free attendance, additional private lessons, and further financial aid to enable them to succeed in their community college experience.